Louis Eisenberg is an Associate Broker, Norfolk VA Real Estate Agent and REALTOR® with Berkshire Hathaway HomeServices Towne Realty. He was a past Chairman of the Hampton Roads Chamber of Commerce, and top graduate of Lead Hampton Roads. Norfolk, Virginia is the business and cultural hub of Coastal Virginia and is the home of The Eisenberg Real Estate Group. Being located in Norfolk, Virginia makes it easy for The Eisenberg Real Estate Group to serve the real estate needs of home buyers and home sellers in the Coastal Virginia Cities of Virginia Beach, Virginia, Chesapeake, Virginia, Portsmouth Virginia, Suffolk, Virginia, Hampton, Virginia, Newport News, Virginia, Yorktown, Virginia, Williamsburg, Virginia, James City County, Virginia, Isle Of Wight County, Virginia and Cape Charles, Virginia. Louis Eisenberg is also a Military Relocation Professional who will anticipate the housing needs and challenges of a Military move. 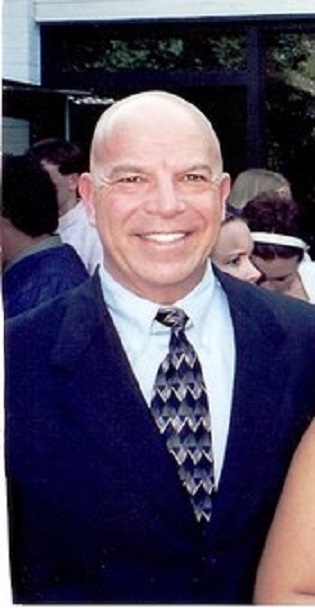 Louis Eisenberg is a REALTOR and real estate agent and an Accredited Buyer Representative (ABR), Seniors Real Estate Specialist (SRES), Short Sale and Foreclosure Resource (SFR) and a Military Relocation Professional (MRP). The Berkshire Hathaway HomeServices Towne Realty difference is evident in our extremely capable and highly motivated sales staff. Every Berkshire Hathaway Home Services Towne Realty associate is an experienced real estate professional with a proven record of successful sales performance.